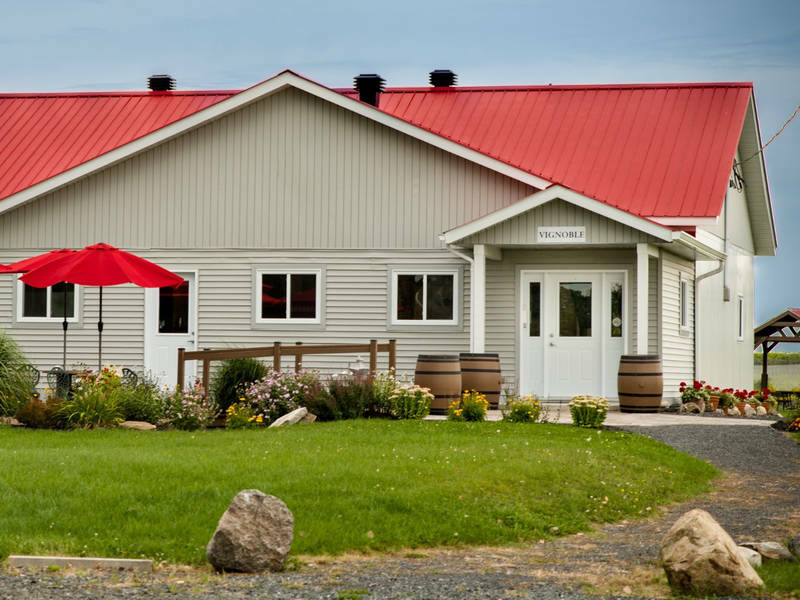 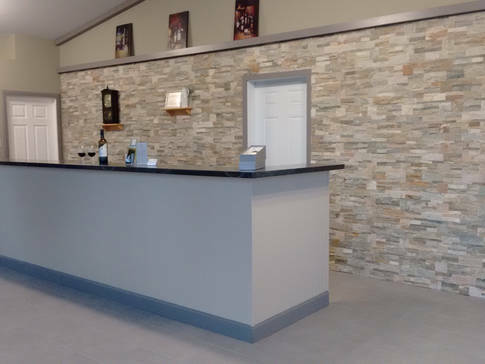 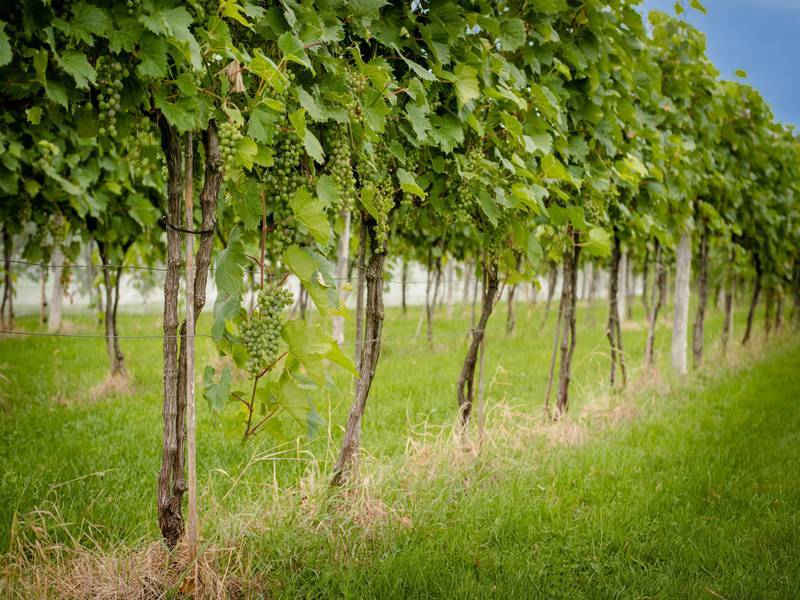 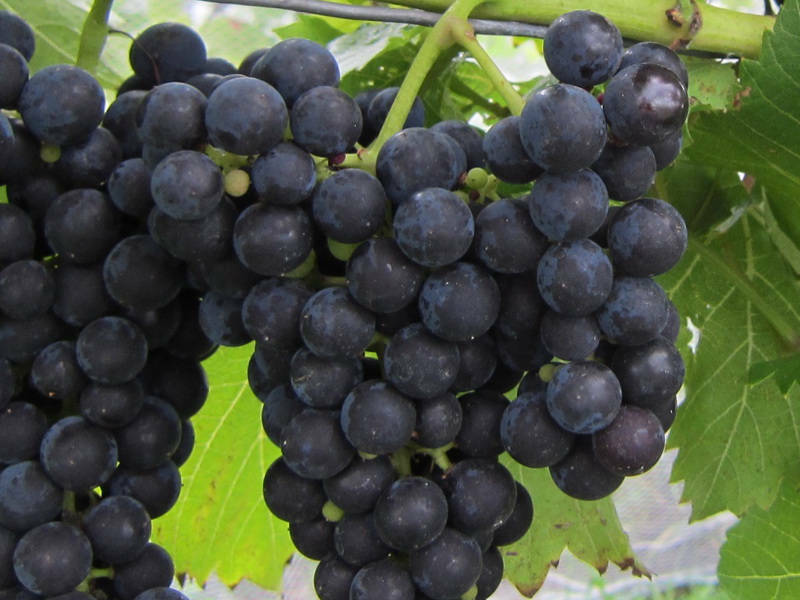 This certified organic winemaker is located only five minutes from downtown Drummondville. Enjoy sample wine tasting (red, white, rosé and red wine jelly) and shopping at the on-site boutique. 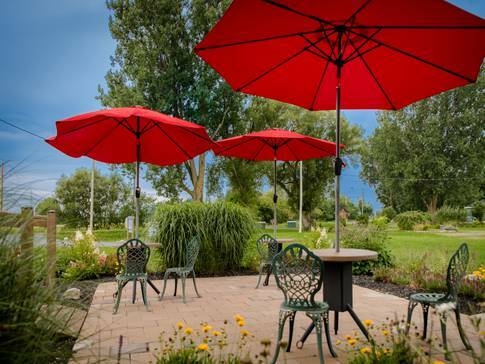 Terrace picnic area and possibility of guided tours (groups of four persons minimum). Open off-season upon reservation.